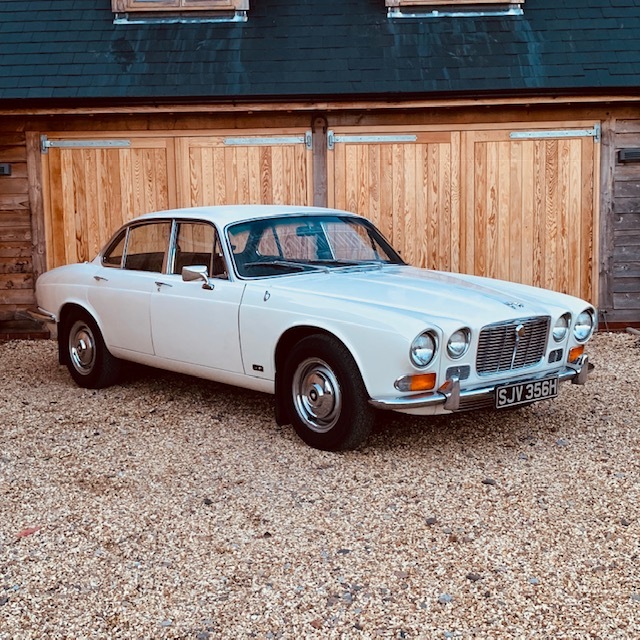 Delivered new in July 1970, this very early 4.2 short wheel base Series 1 XJ6 has had just one owner from new. 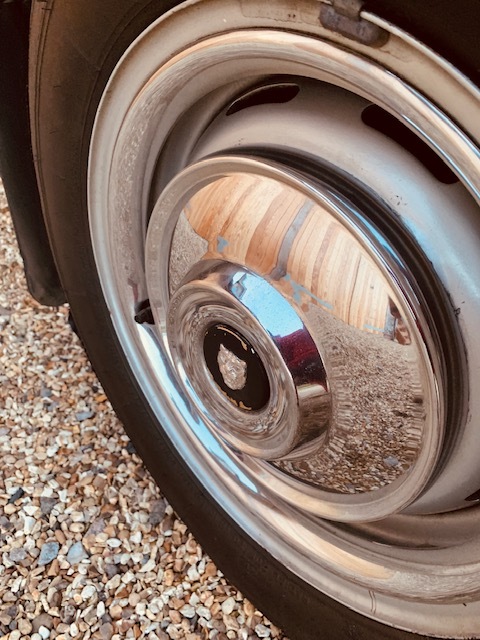 When introduced, the 4.2 XJ started a much-needed and powerful update to the Jaguar Saloon range, and indeed commanded a waiting list of over a year for new customer orders – something unheard of for a production car in 1970! 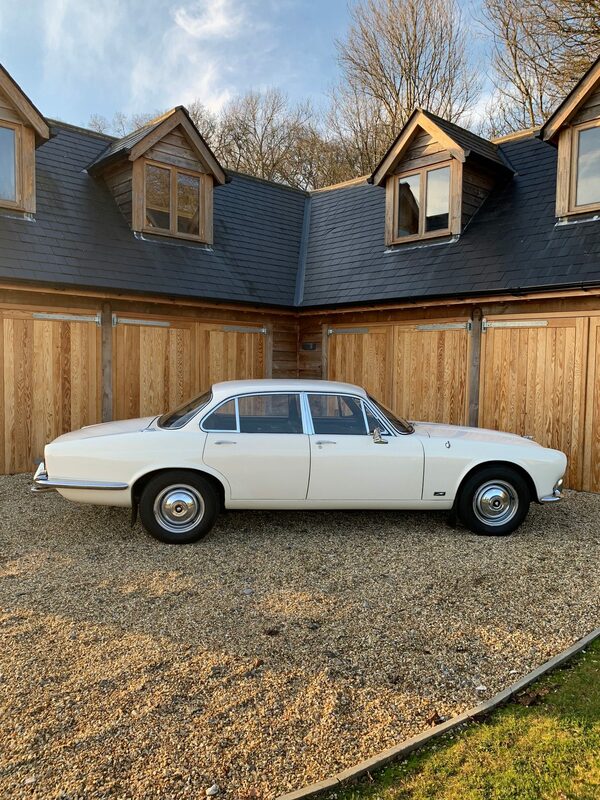 To become the owner of a new XJ in 1970, you must have been someone of both wealth and importance to the Jaguar brand. 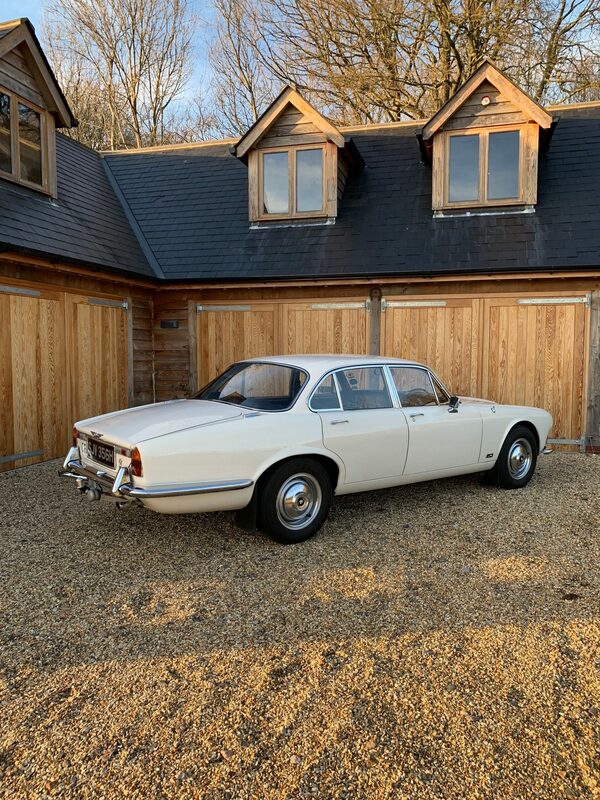 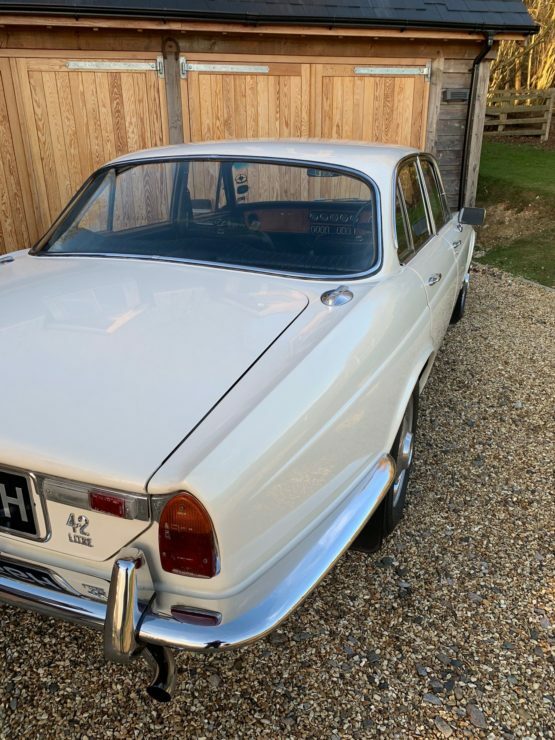 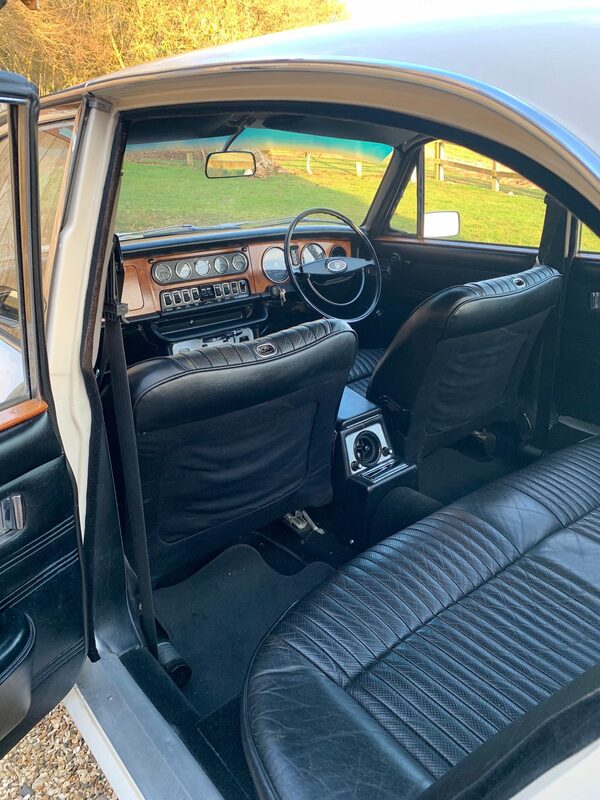 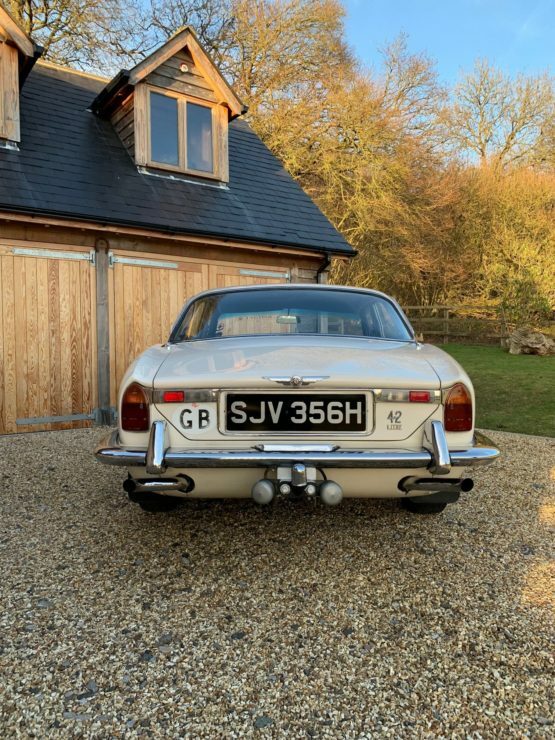 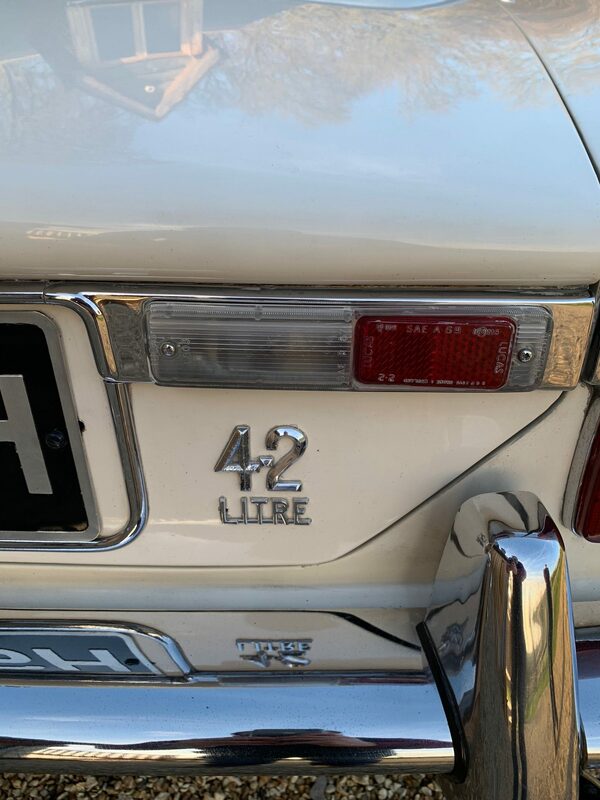 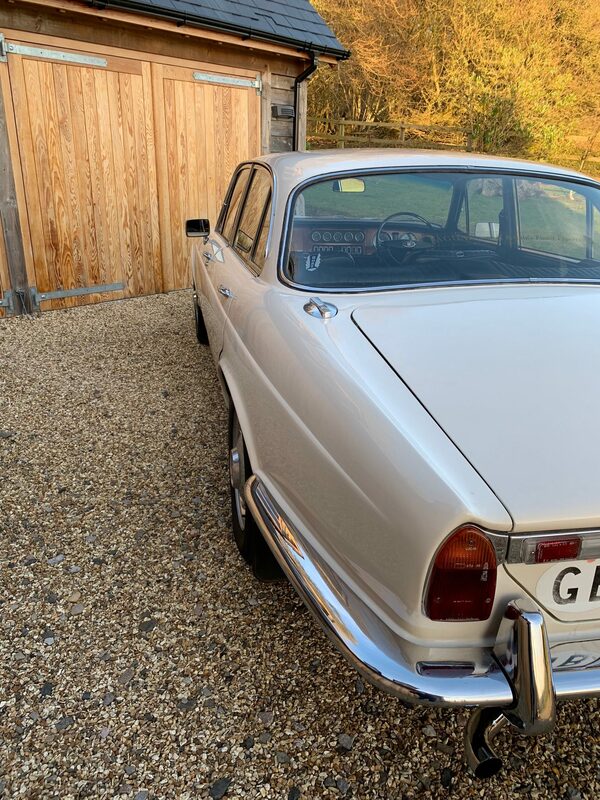 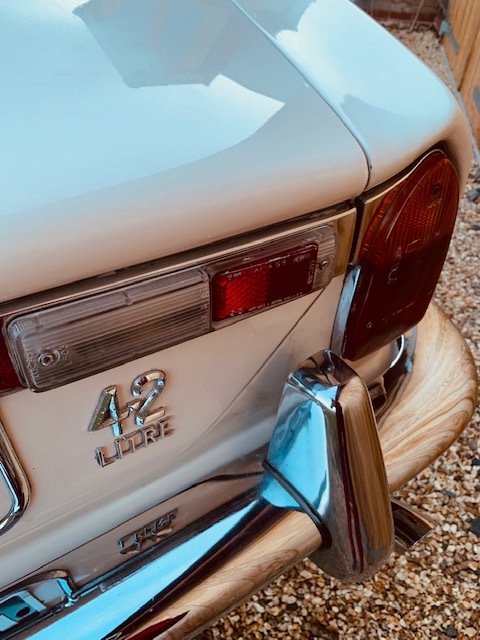 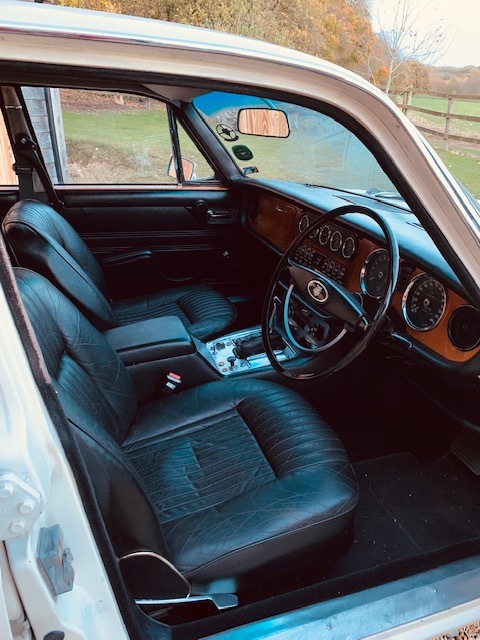 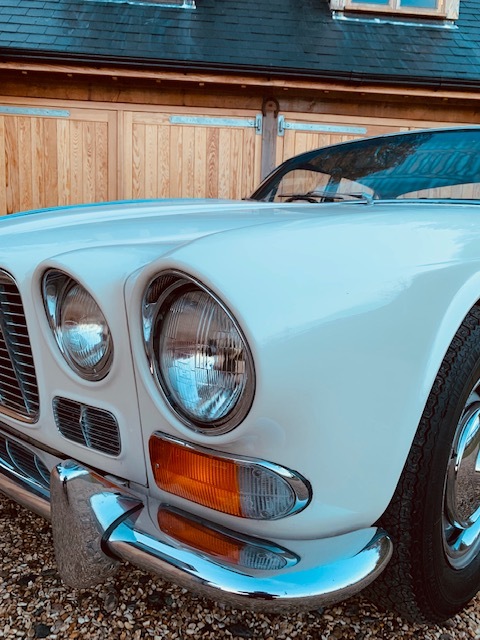 First road registered to Gordon Hatfield on 13th July 1970, this wonderful XJ6 received its first service in September of that year, and was maintained by Jaguar agents Richard Bellmay Ltd of Grimsby. 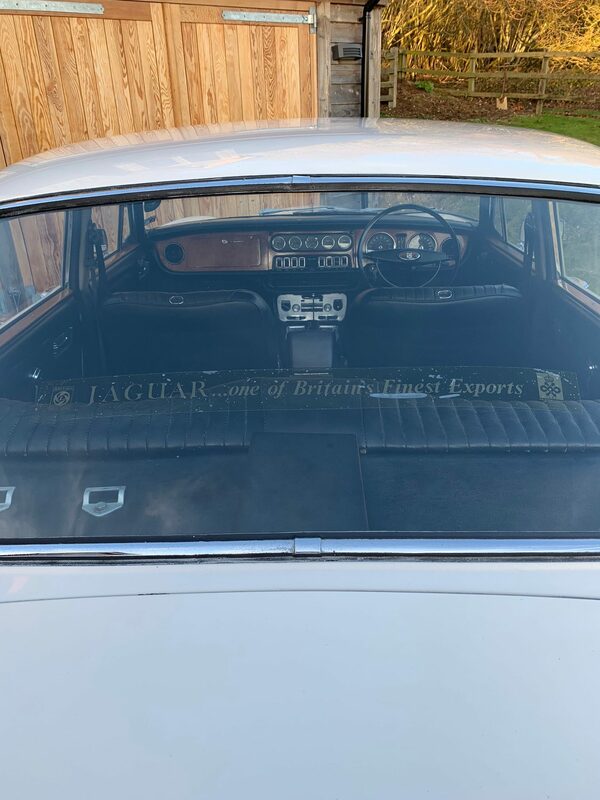 The original handbooks and service book supplied with the car document servicing throughout its life. 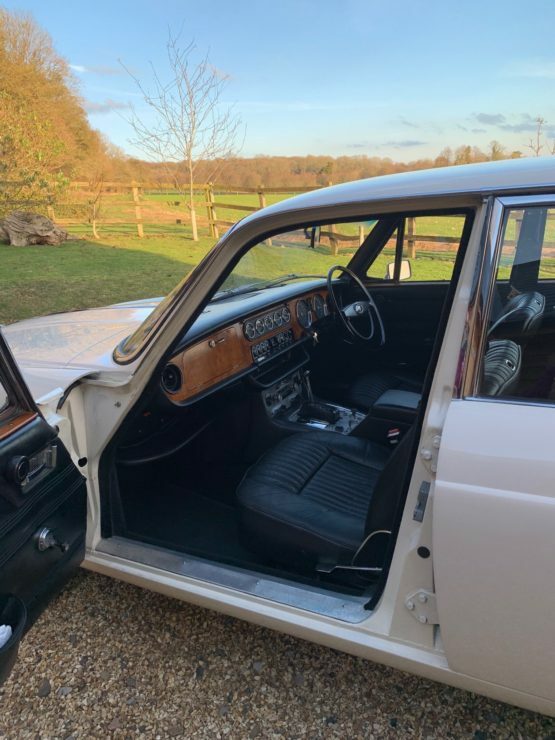 The file contains a host of old MoT’s and tax discs and an original sales brochure. 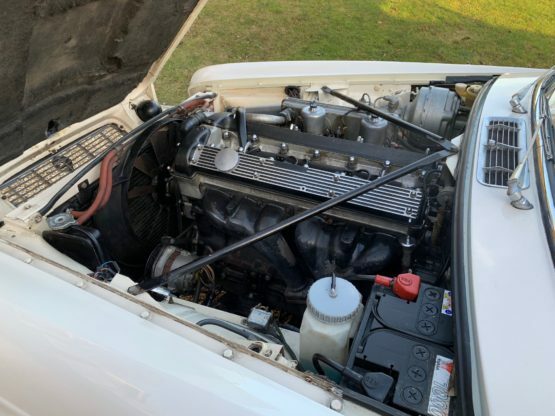 It has been maintained and cared for its whole life by one vendor. 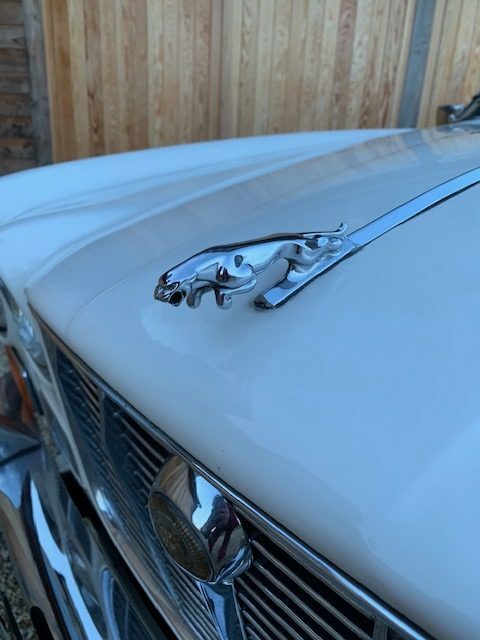 Most recently the XJ was subject to a further service and oil change (November 2018).